With two different colored shells and a bright buttercream filling, each ombre French macaron combines to give you everything you love about ombre. Can't get enough macaron madness? 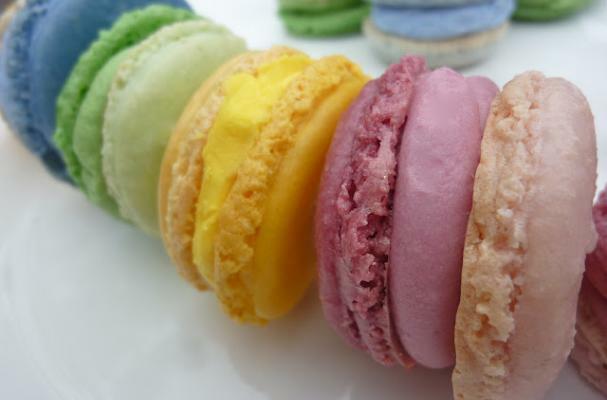 Check out our roundup of 10 marvelous macaron recipes.